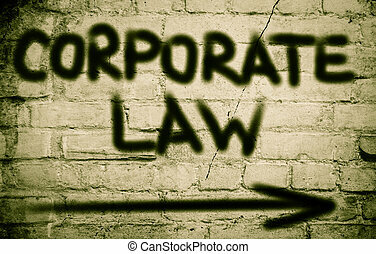 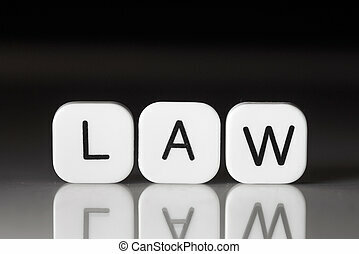 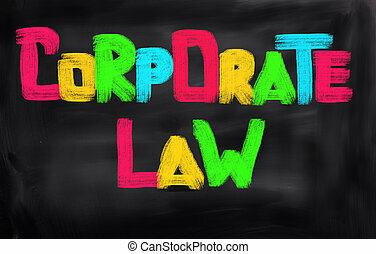 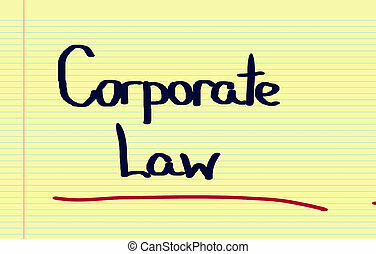 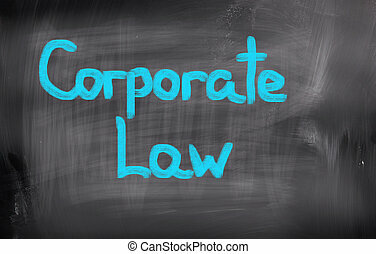 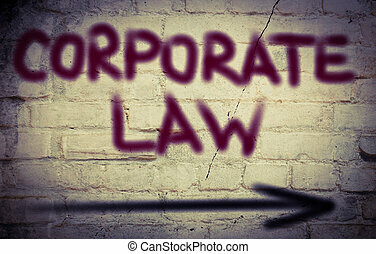 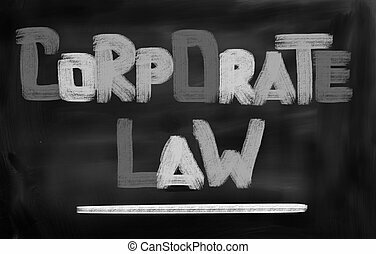 Law concept. 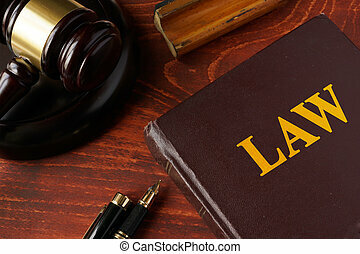 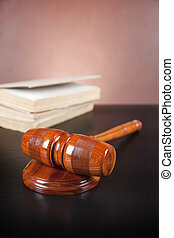 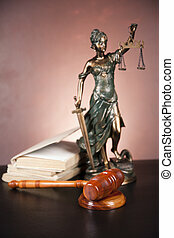 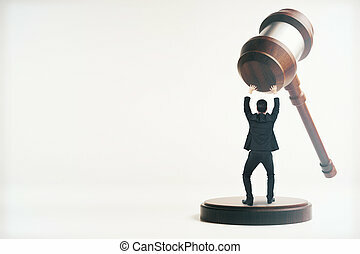 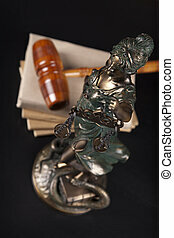 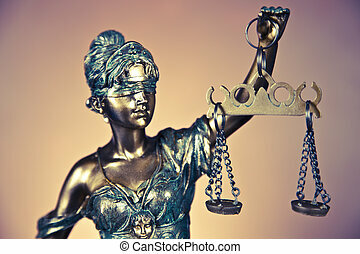 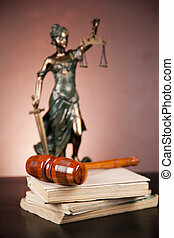 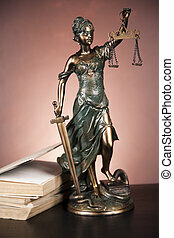 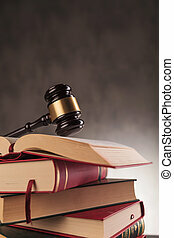 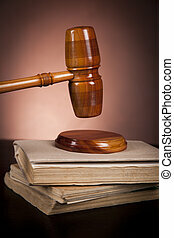 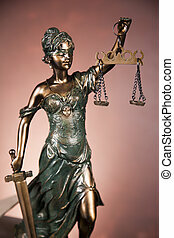 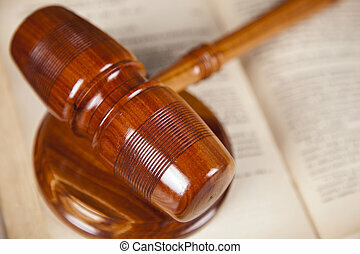 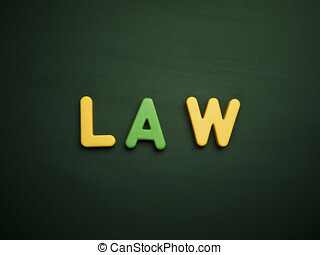 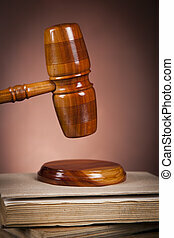 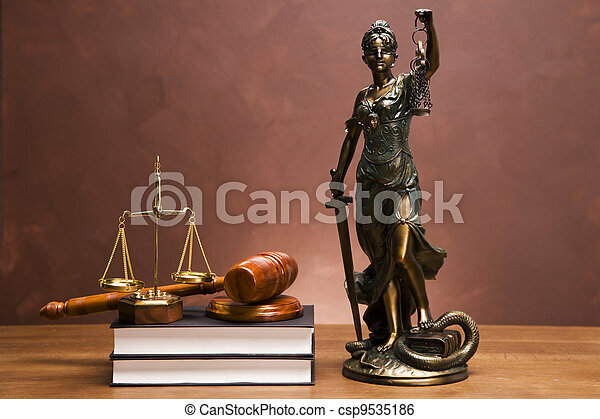 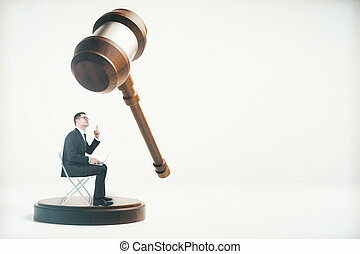 Scales of justice and gavel on desk with dark background. 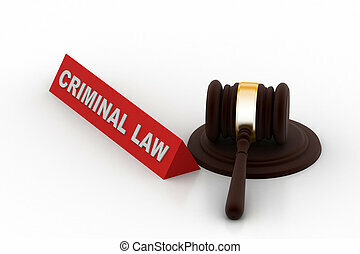 Law concept. 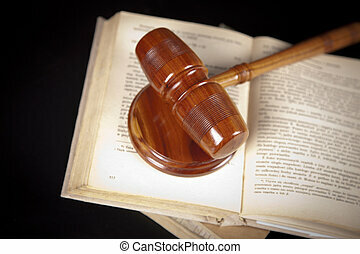 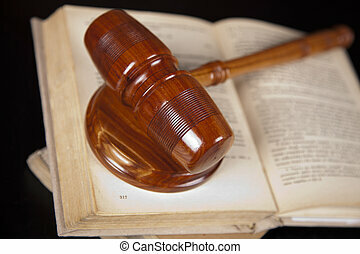 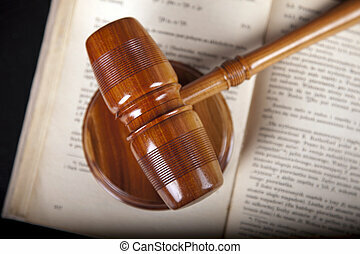 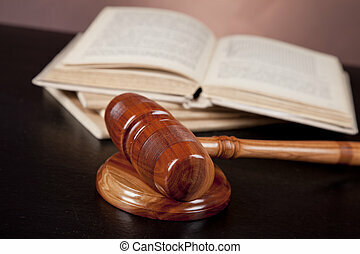 A gavel and legal book.